Welcome to 3dcart's eCommerce University, your free resource for learning everything there is to know about selling online! Here, we share all the tips, tricks, and strategies successful online stores use to build their businesses. 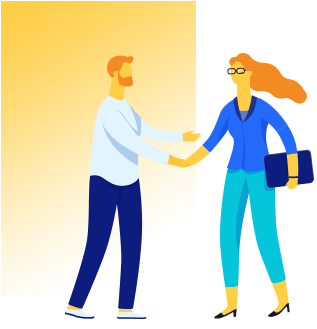 Whether you're a brand new business owner or an experienced online entrepreneur, you'll find helpful information for increasing your sales, traffic, search ratings, and more. 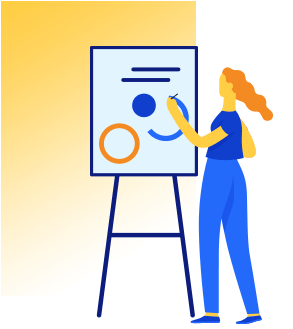 We also include courses for social media marketing, multiple income streams, product photography, and other topics geared toward helping your business reach its full potential. Find out how to start a business on the right foot and keep moving ahead on a successful path. Learn how to plan, how to meet customer expectations, and how to support your business through every stage of growth. Your marketing is vital to the success of your business. Learn how to market effectively across multiple channels and give your brand a central focus in the minds of your target audience. Gain and keep new customers and build their loyalty with these valuable courses. Your website must provide the shopping experience customers are looking for, while at the same time meeting modern standards for search engine-friendliness. These courses will teach you how to fully optimize your website for both search engines and human visitors. Can't wait to start your eCommerce education? Dive into our Featured Courses for a treasure trove of eCommerce knowledge, including tips, tricks, and insider information to help your business beat the competition and meet its full potential. 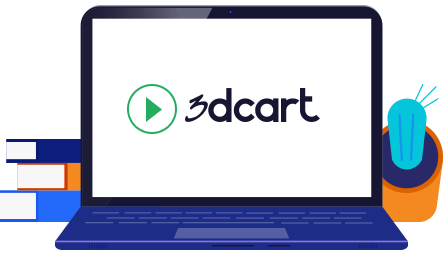 3dcart regularly hosts informative, interactive webinars to help you learn about 3dcart and its services. We also keep all our videos and webinars online for you to browse anytime you want. Learn at your own pace or sign up for an upcoming webinar with our experts. All our webinars are free of charge and open to everyone. Working in eCommerce, you are constantly bombarded with new and unfamiliar terms. 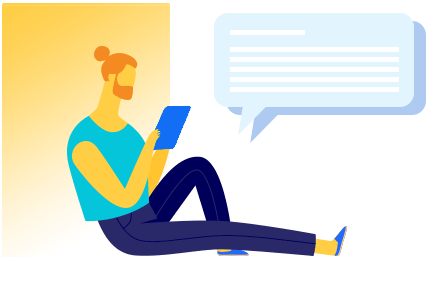 Our eCommerce Glossary is here to help you with definitions of all the vital concepts involved. Learn the meanings of basic online business-related words and concepts as well as the more advanced or technical pieces of the eCommerce puzzle.